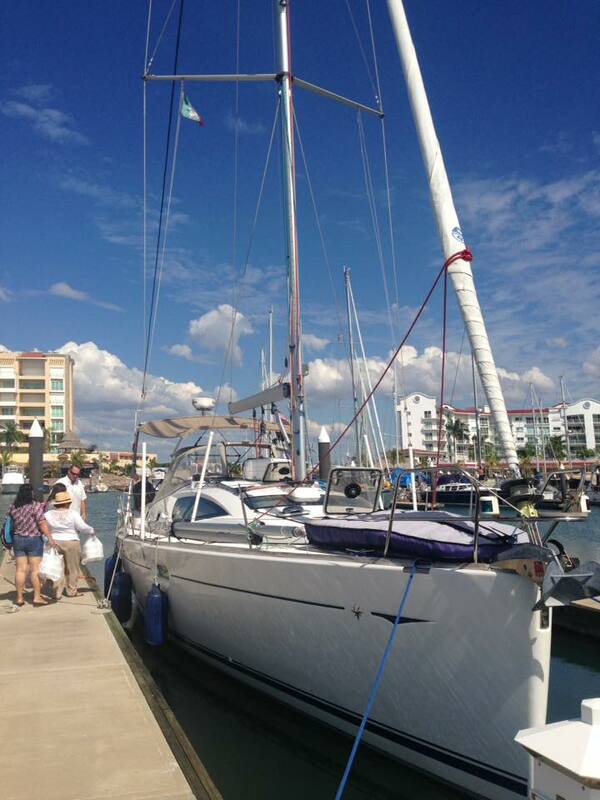 Over the next year, Nancy and I and a rotating crew of conscripts will be taking our sailboat “Spill the Wine” around the world, departing from Puerto Vallarta Mexico around April First. Crew to date includes Mike McCaughan, Jim Parker, Frederick Savoye, Toby Willis, Jeff and Melinda Lawrence, Willow Thompson, Robin and Lynn Crist, Ed Rich, William Prothero, Mike Green, Captain Lynn Ringseis, Rebecca Schaaf. They add up! And more will join.